In our SME survey we asked SME businesses if they had business loans and if so what percentage it represented of their outstanding sales ledger. Of the 7% that had a business loan, the average value represented only 4.7% of their outstanding sales ledger. 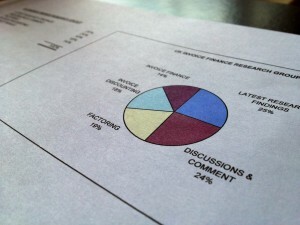 This figure is much lower than that for invoice finance, which can be an alternative to getting a business loan. 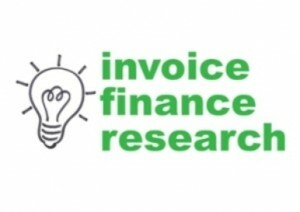 Recent figures from the ABFA showed that the ratio of pure invoice finance funding to debtor outstandings was 42%.